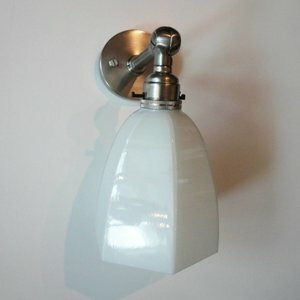 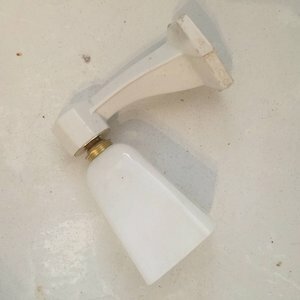 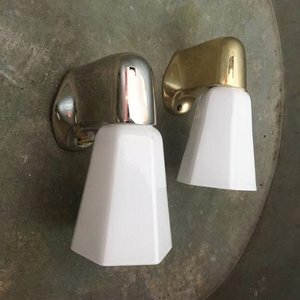 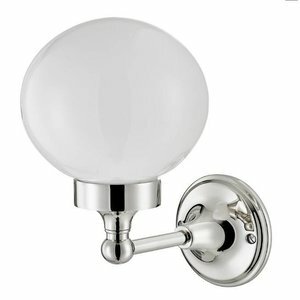 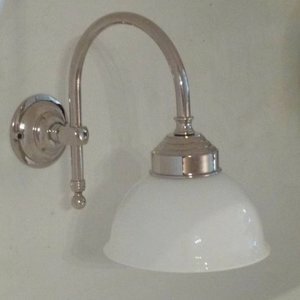 The light in the first bathroom at the end of the 19th century came from gaslights. 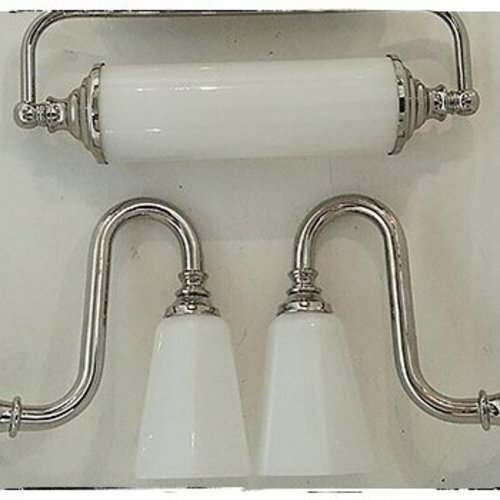 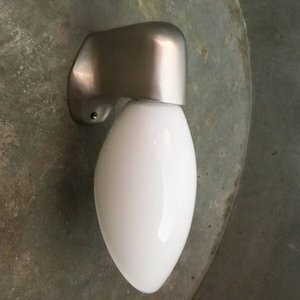 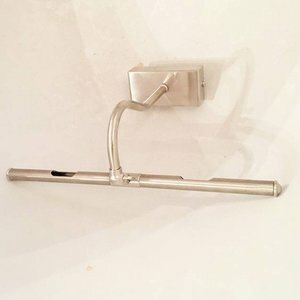 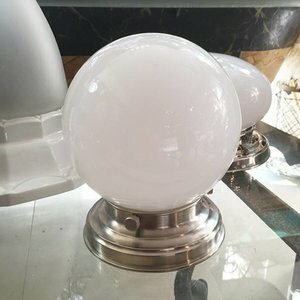 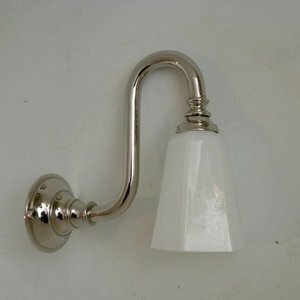 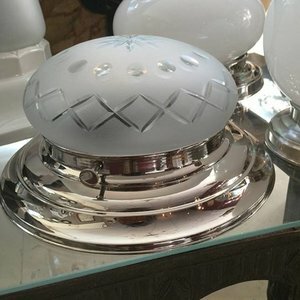 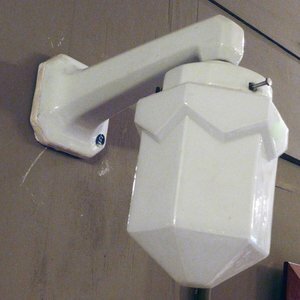 At the beginning of the 20th century electricity was introduced into the households and lamps from metal in combination with milk glass were introduced. 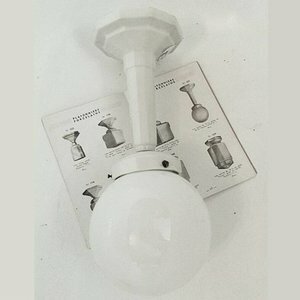 In the twenties lamps were usually made from porcelain which was much safer than earlier lamps. 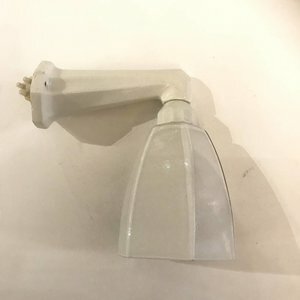 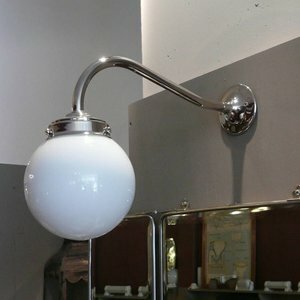 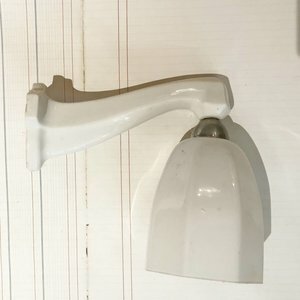 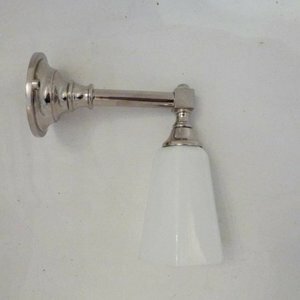 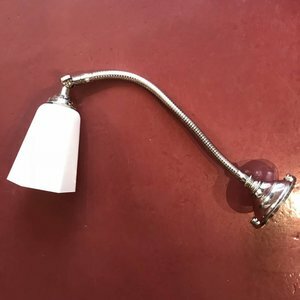 In our collection you will find antique lamps but also a collection of nice reproductions of models from various periods that can be used safely in any bathroom.